A big well done to Riordan who passed his test first time. Congratulations! 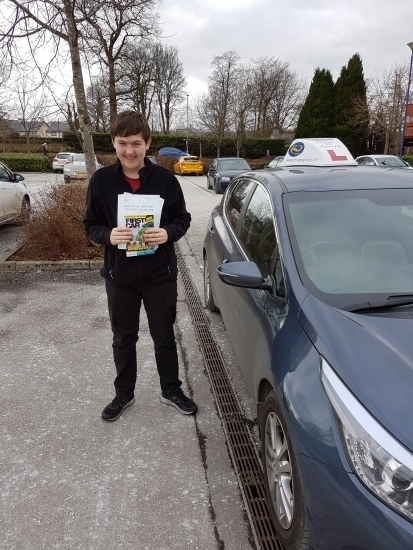 Driving lessons in Grange-over-Sands, Cumbria and surrounding South Lakes area.